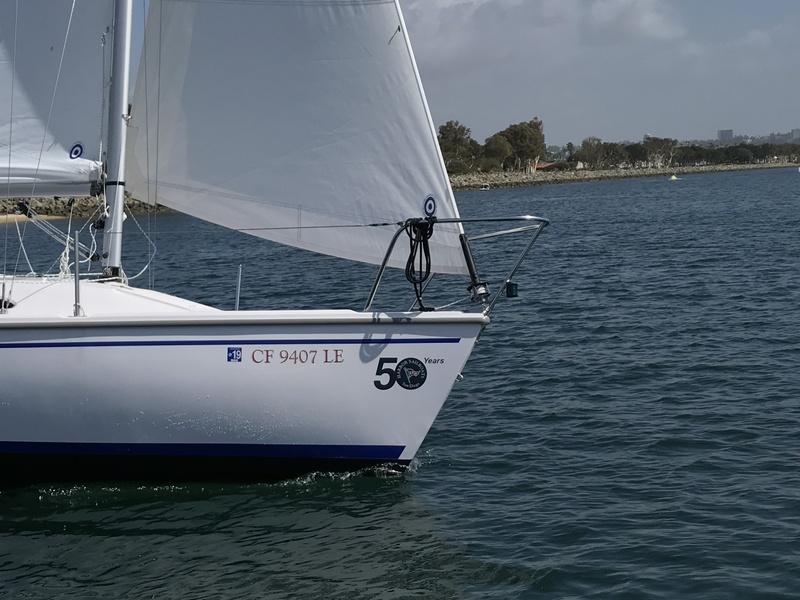 Now Celebrating 50 Years Of Sailing! 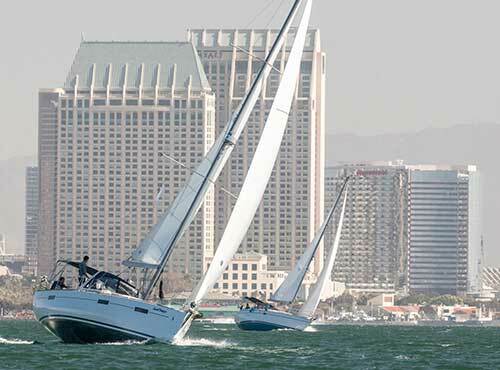 by the American Sailing Association (ASA). 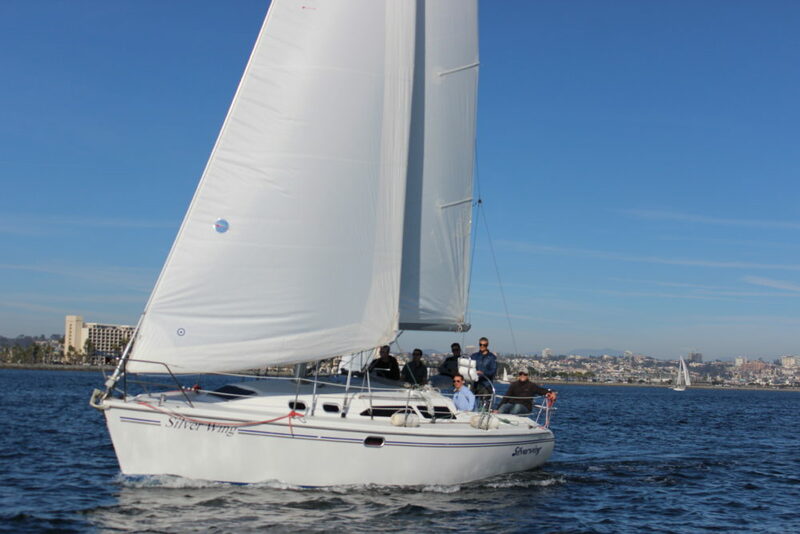 Harbor Sailboats is proud to be recognized as San Diego’s finest sailing club and instructional facility. 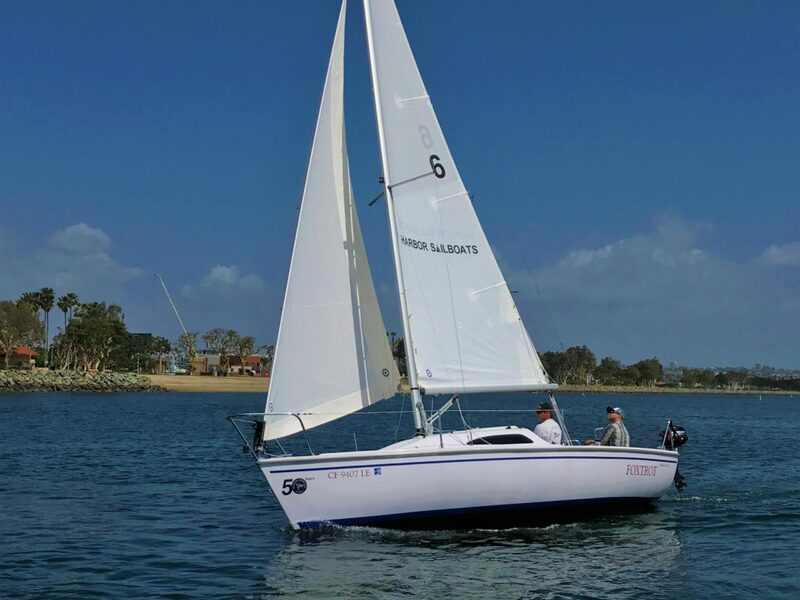 Why Join a Sailing Club? 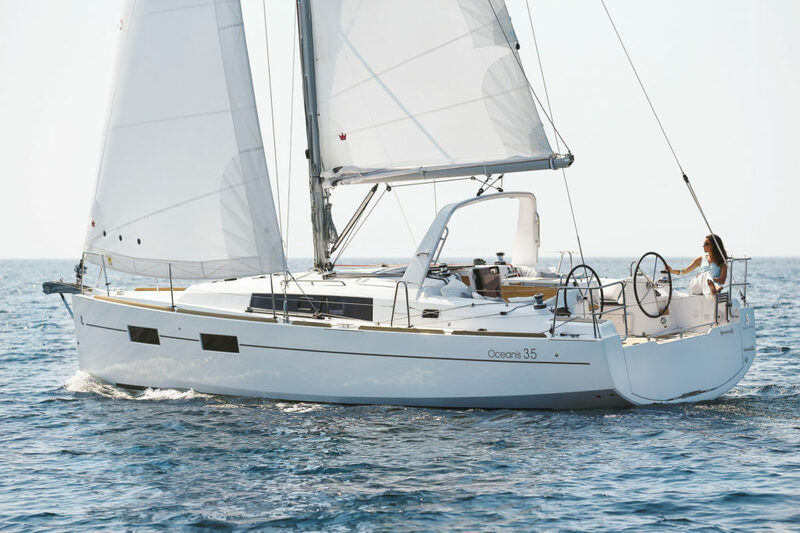 Members of a sailing club gain access to new and well maintained sailing yachts without the cost or time commitments of ownership. 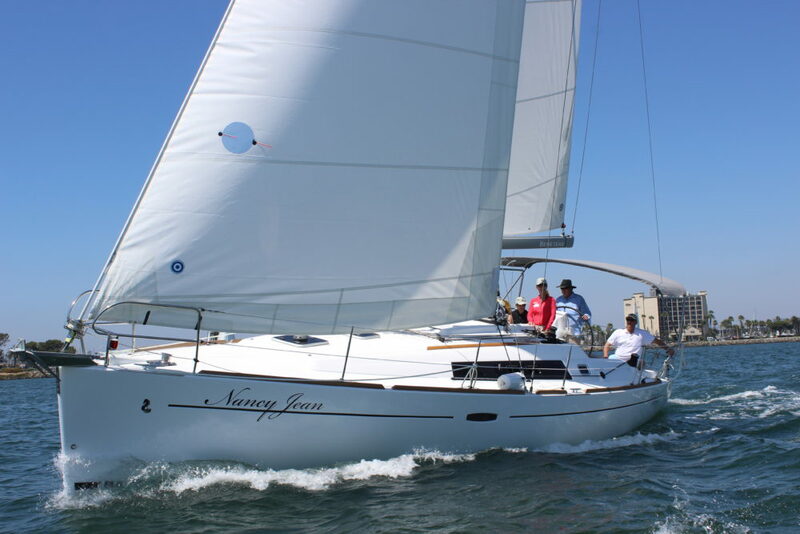 Harbor Sailboats will get you on the water with professional sailing instructors to set your course for a lifetime of boating. 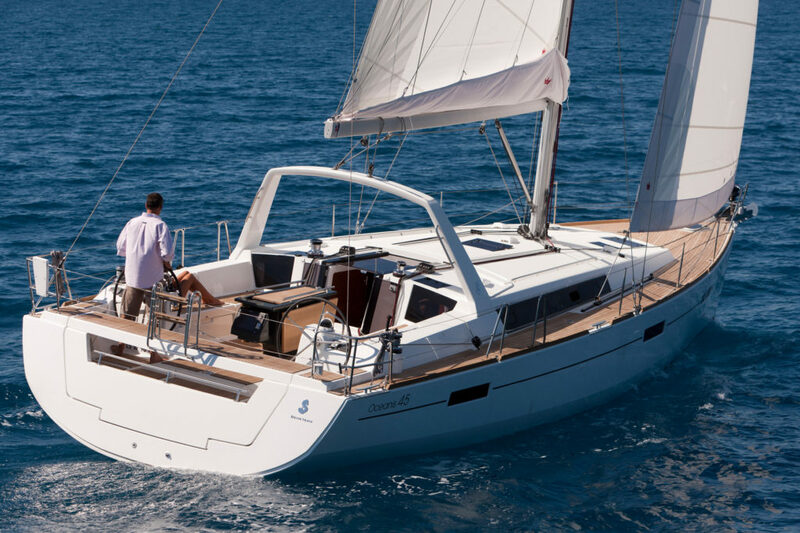 After proper certifications, members can charter from the large fleet of sailing yachts for a day or weeks at a time. 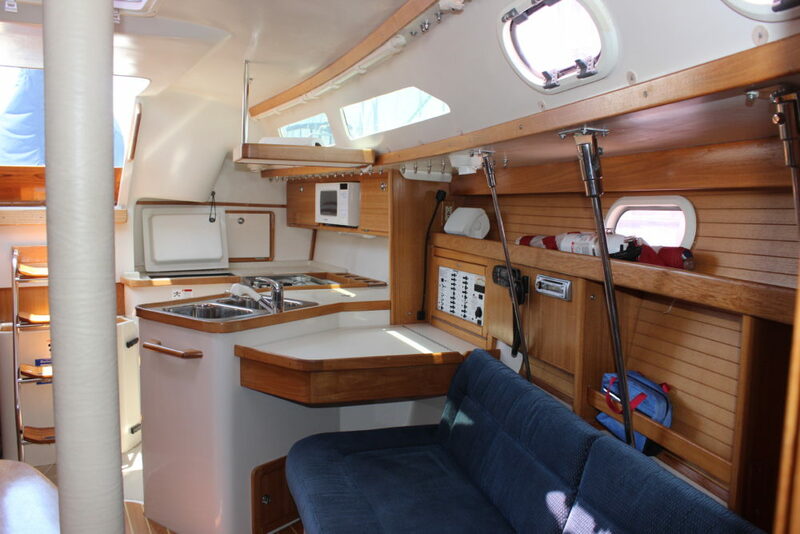 When you’re done simple put the boat away and step off, its that easy! 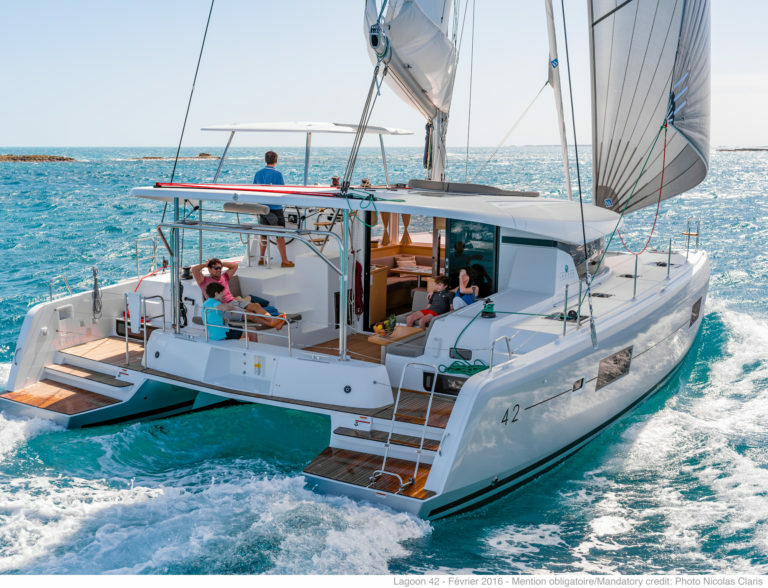 The major membership benefits include a complimentary ASA 101 Basic Keelboat course and charter discounts ranging from 30%-50% off public rates. 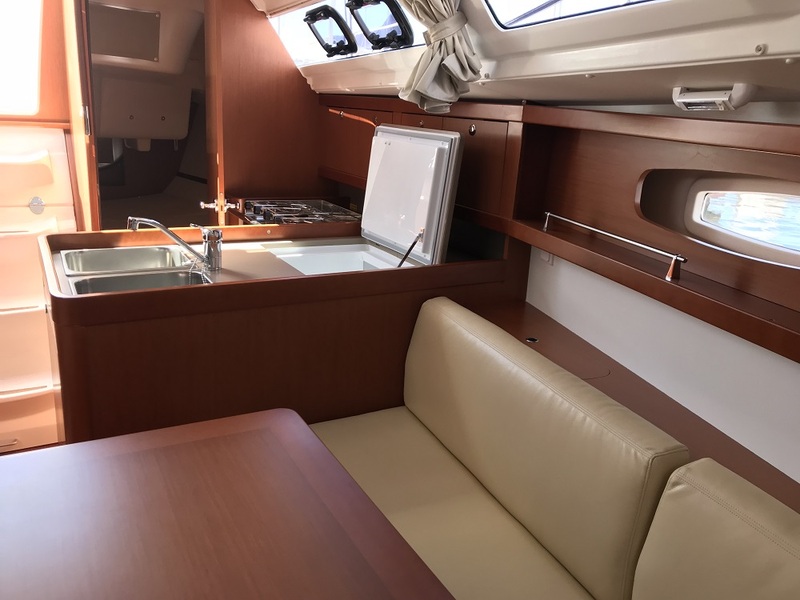 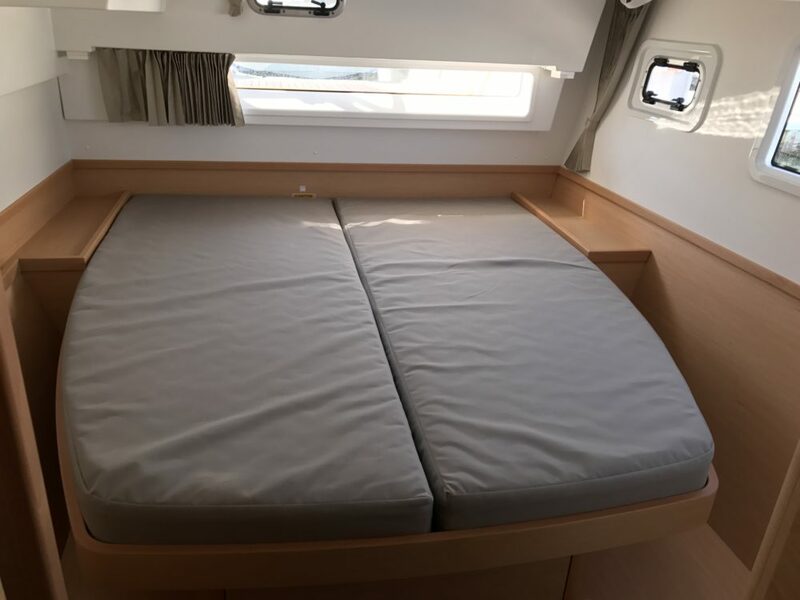 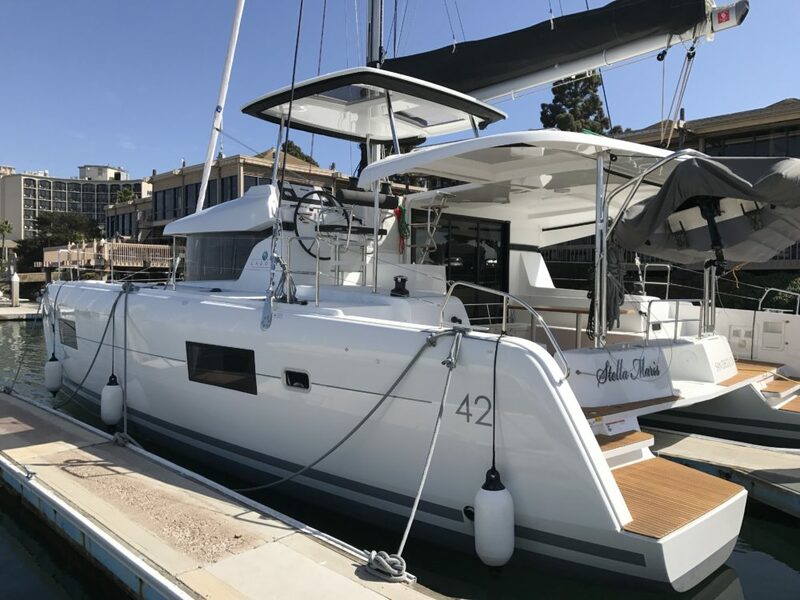 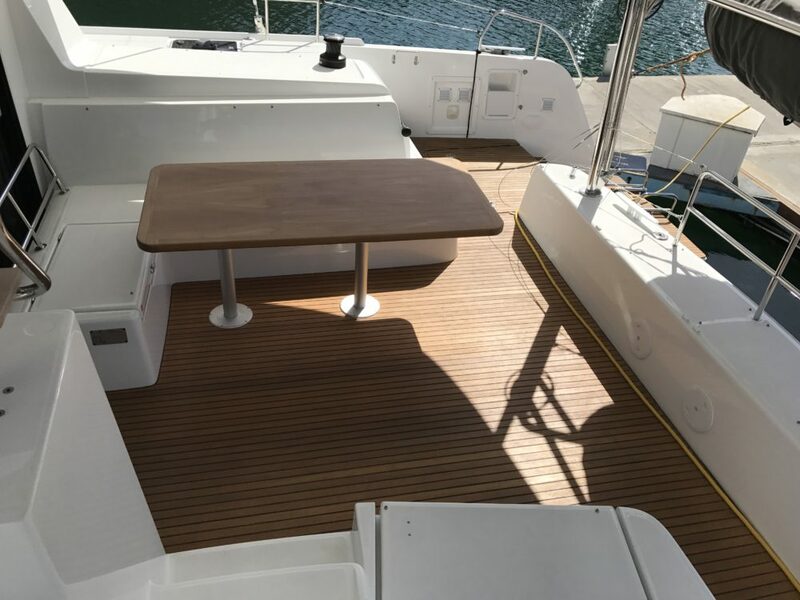 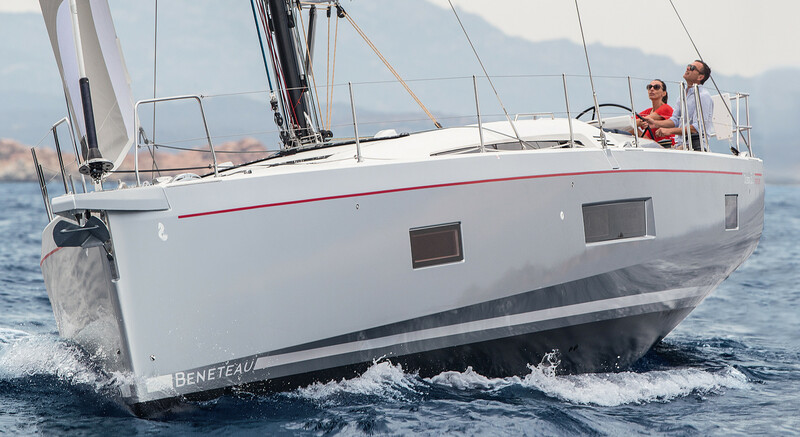 For some, owning a new Beneteau can be a tough proposition to defend but with Harbor Sailboats fleet ownership this has all changed. 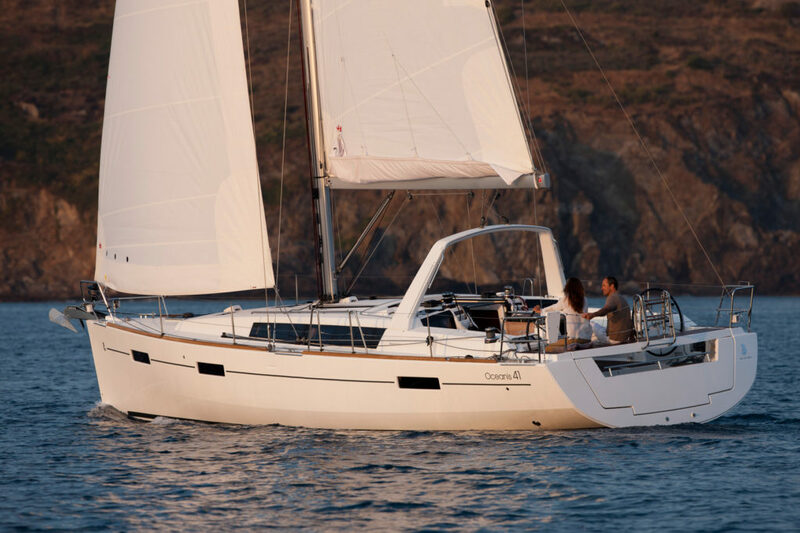 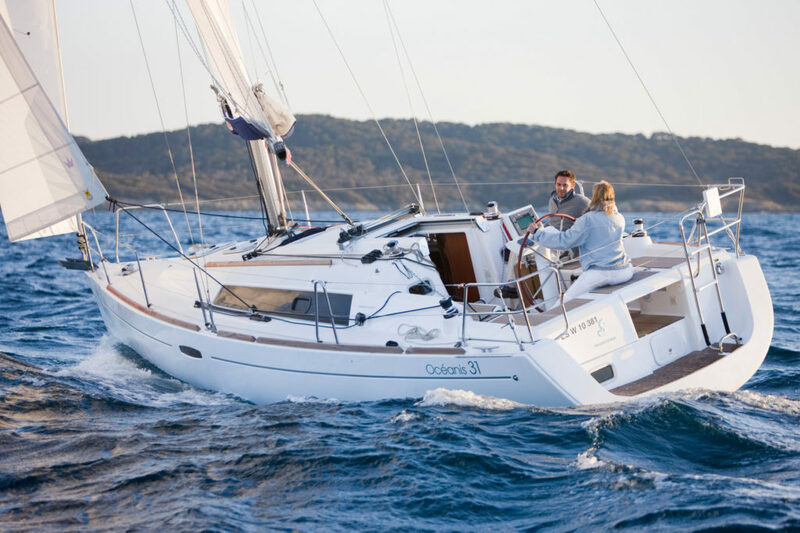 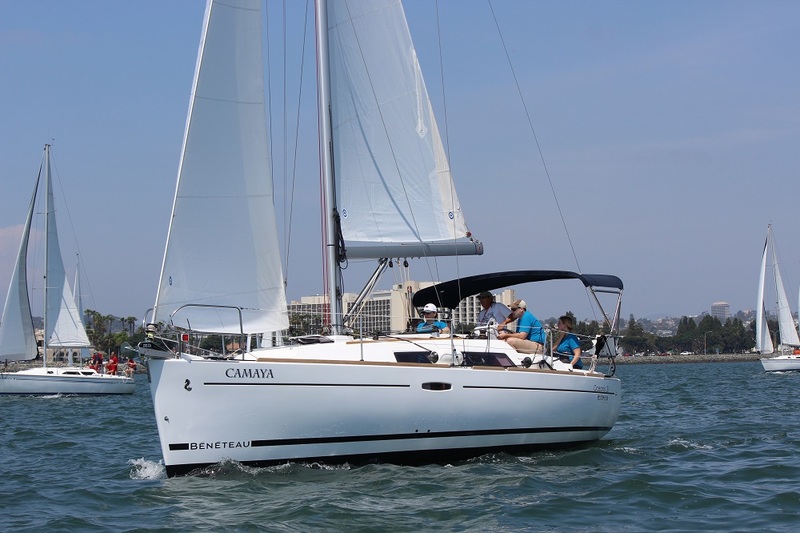 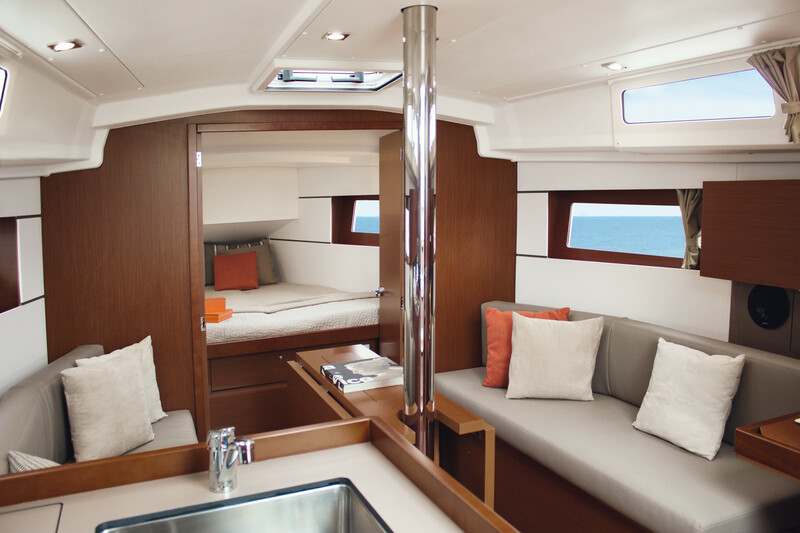 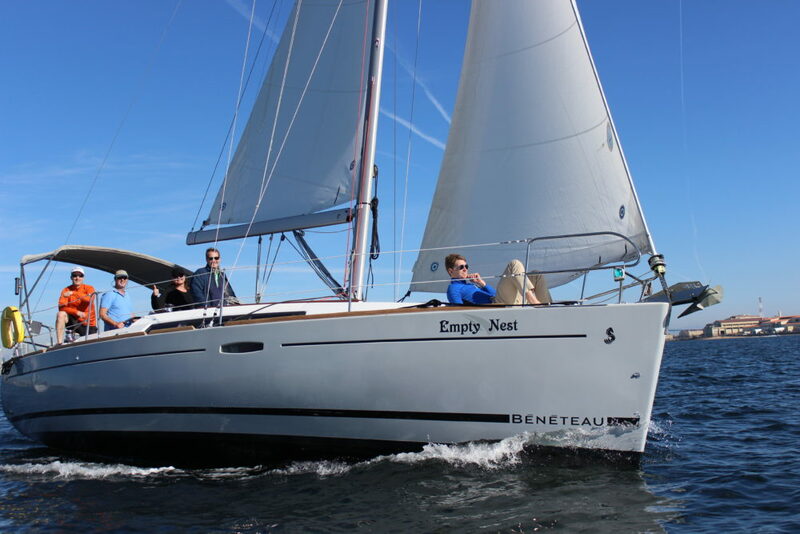 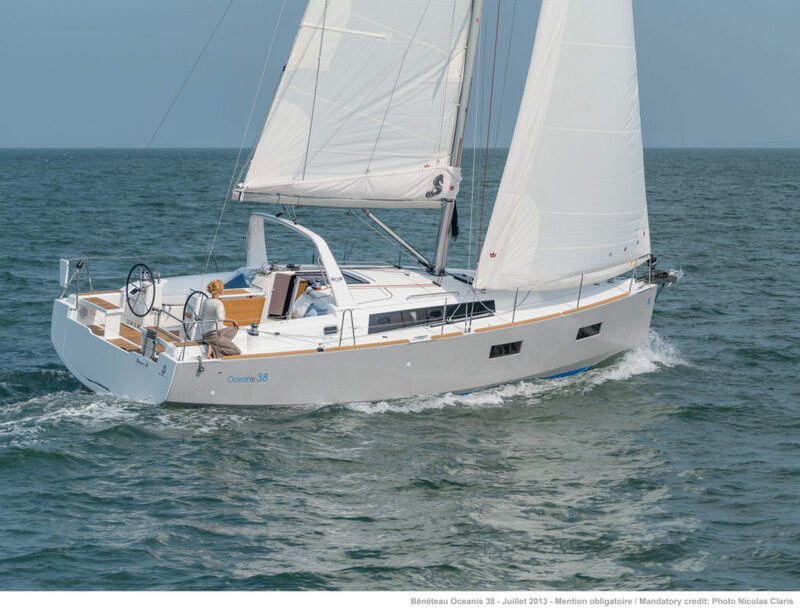 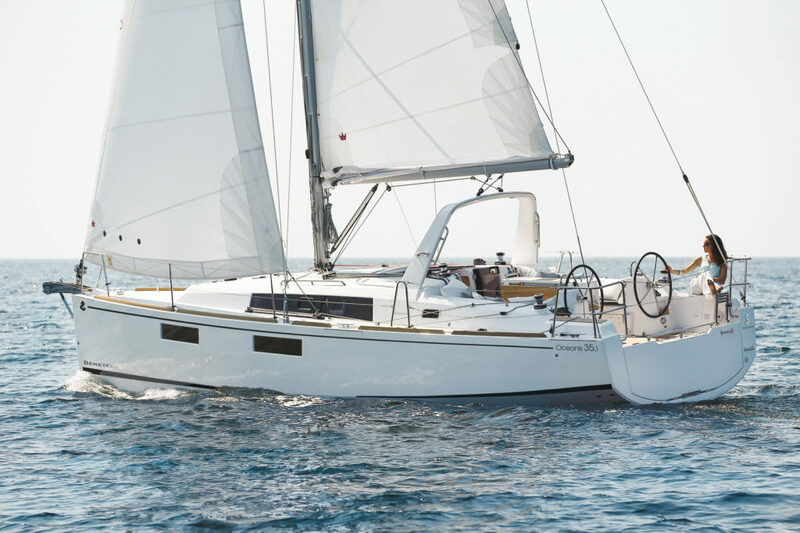 Harbor Sailboats is proud to represent new Beneteaus for sale into the charter program. 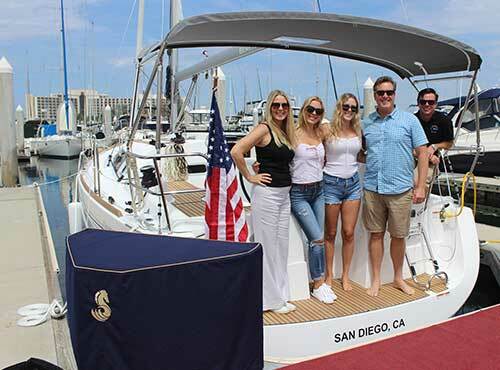 Owners enjoy all the perks of yacht ownership while capturing a dramatic savings in cost and time commitments necessary to boat ownership. 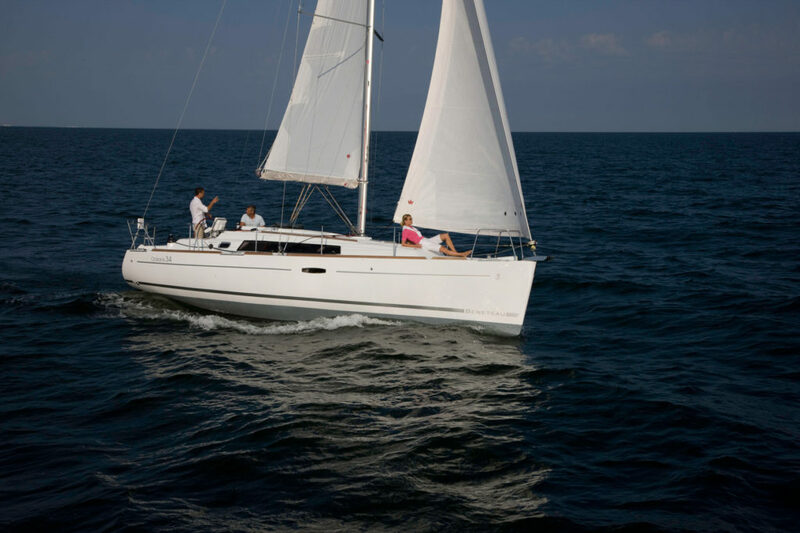 Learn how you can enjoying owning a new sail or power boat for a fraction of the cost. 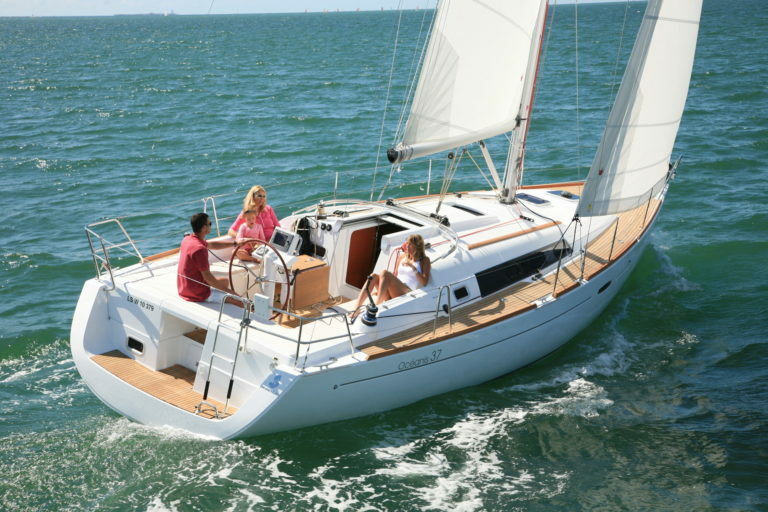 Great club! 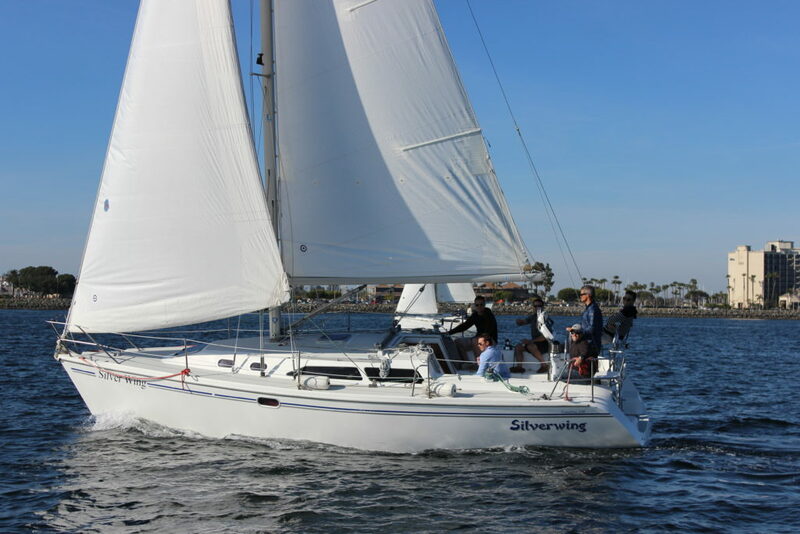 I’ve been a member for over 12 years, and it is by far the best sailing club I’ve ever experienced. 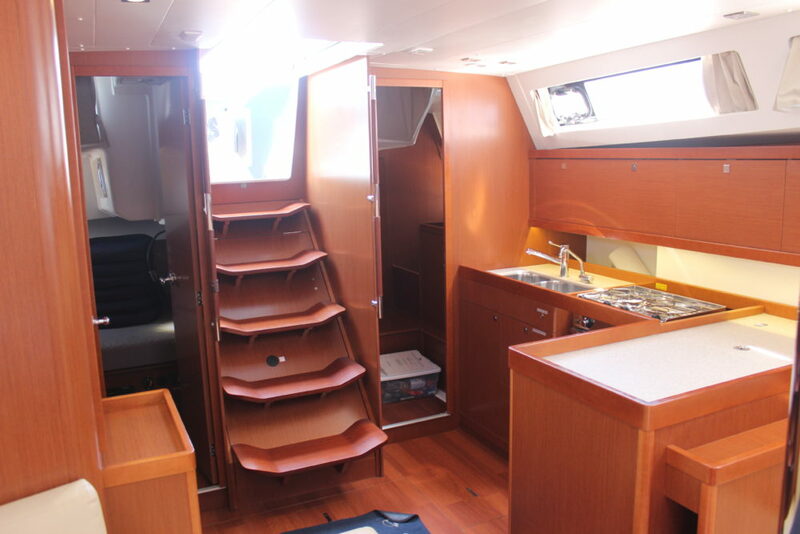 The fleet is constantly upgraded, and the boats are always well maintained. 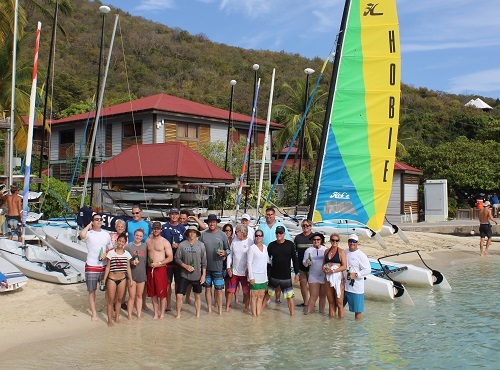 We recently took the ASA sailing 101 lesson and had an amazing weekend! 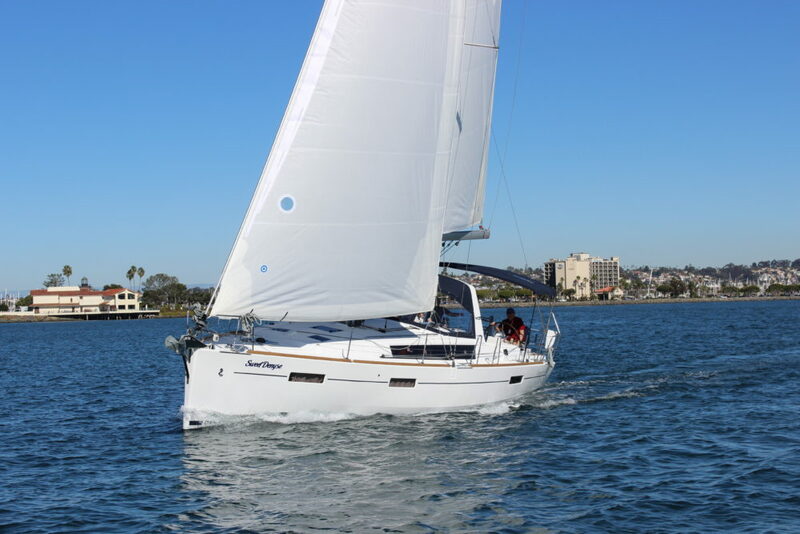 Thanks for a great sailing lesson and starting our new found love of sailing! 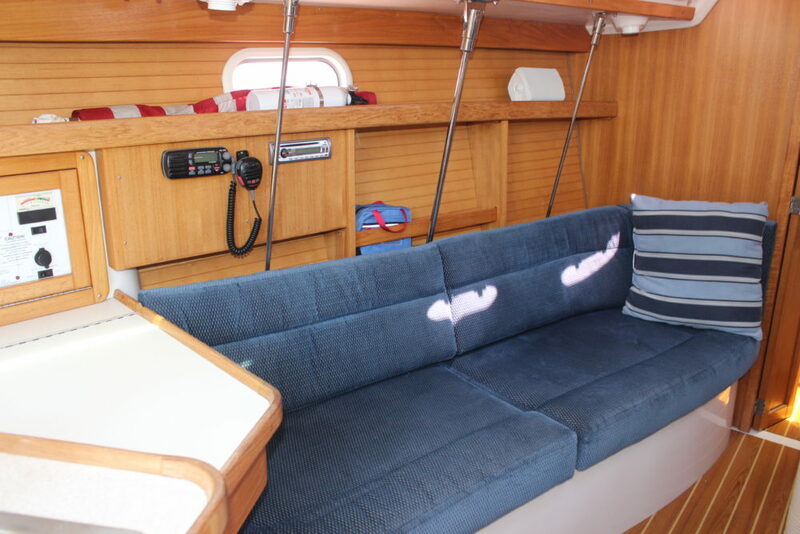 I’ve been a member for 7 years, and have nothing but good things to say… Boats are in great condition, all in working order and very clean and well maintained. 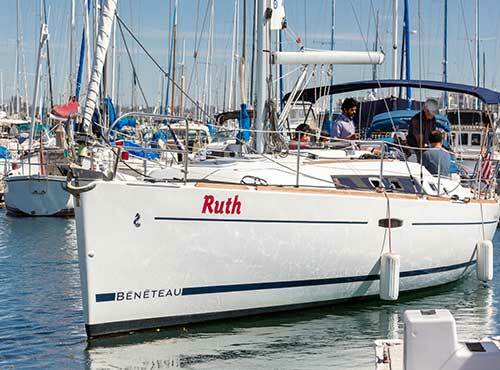 Front desk is friendly and dockhands are extra helpful – what more could you ask of a sailing club?! 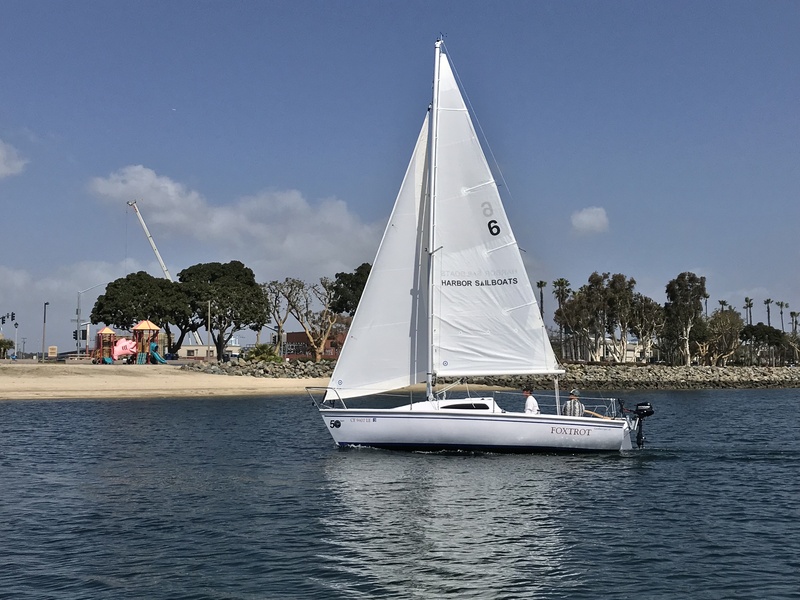 I could not have been more impressed with the level of instruction and professionalism of this school and our instructor… If you are looking for a sailing school or sailing club, look no further. 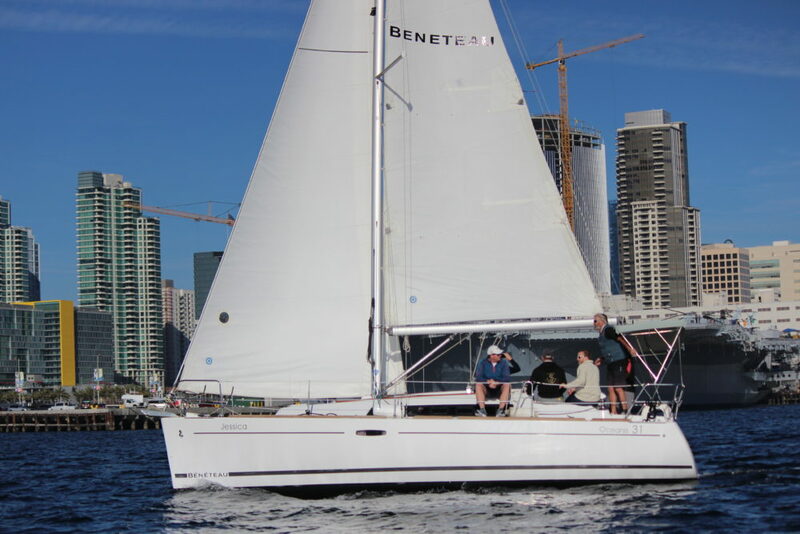 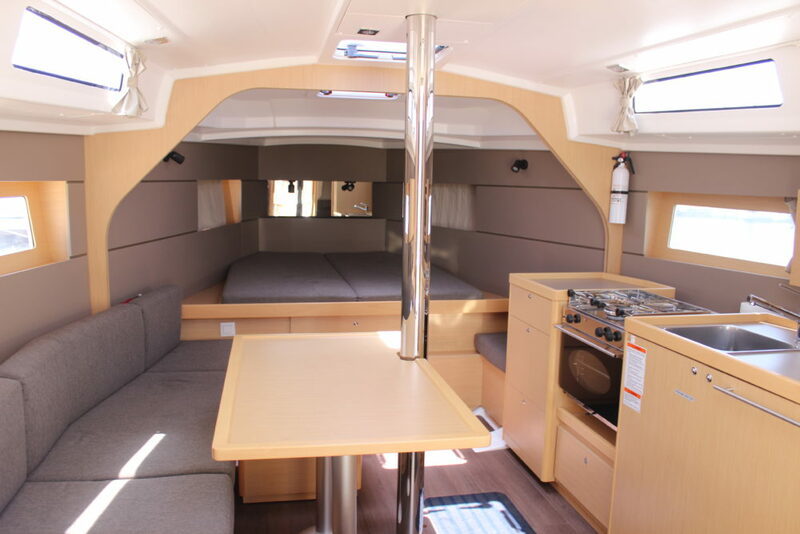 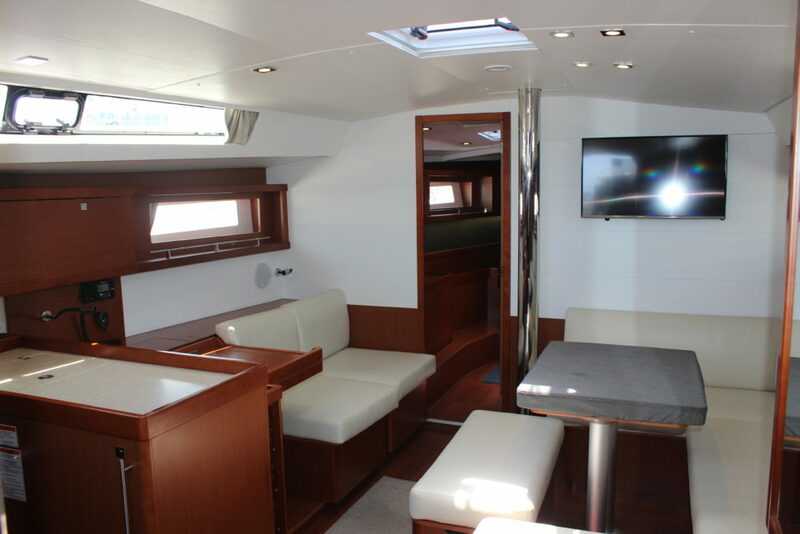 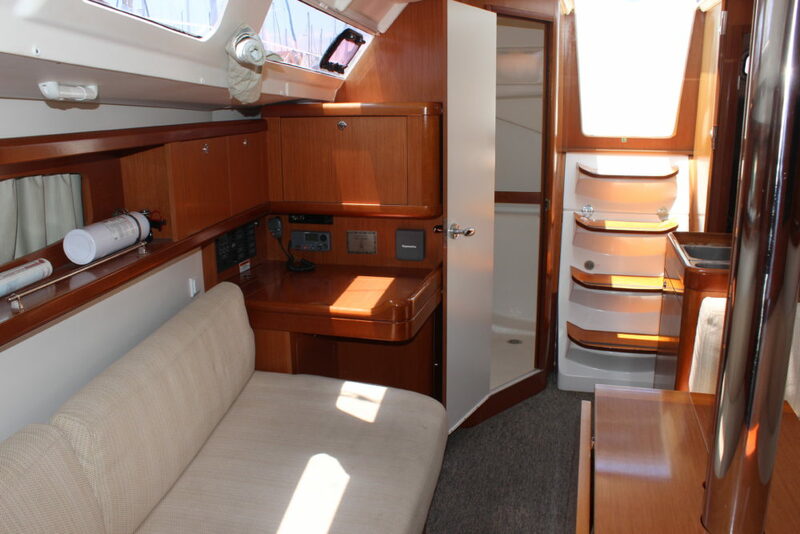 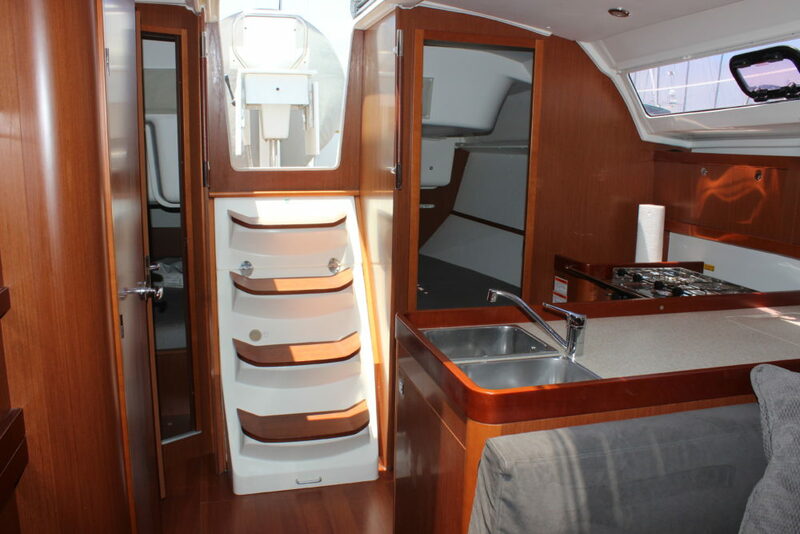 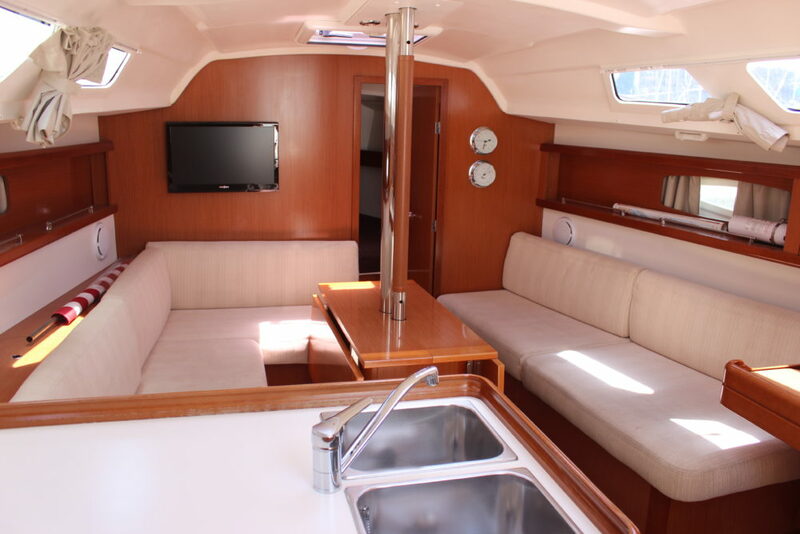 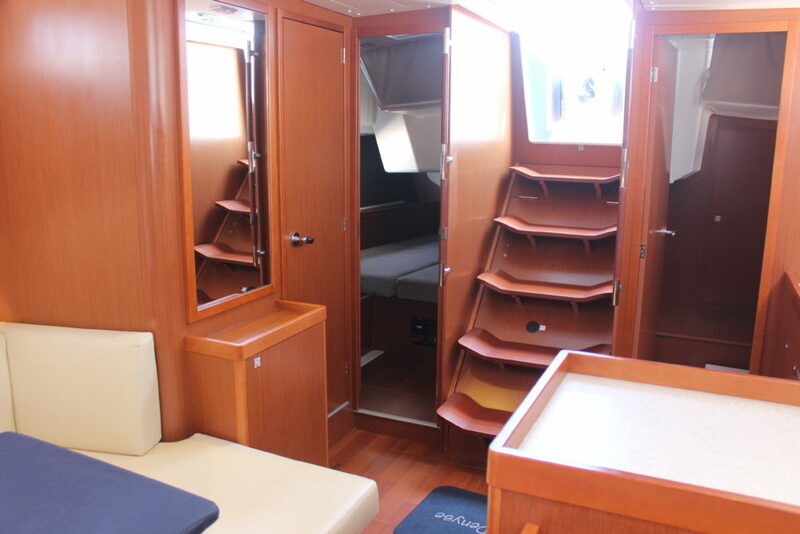 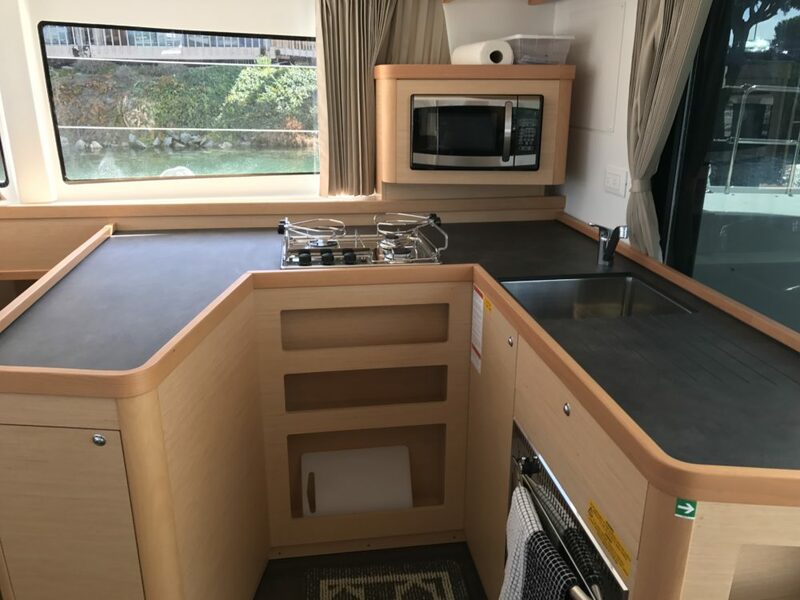 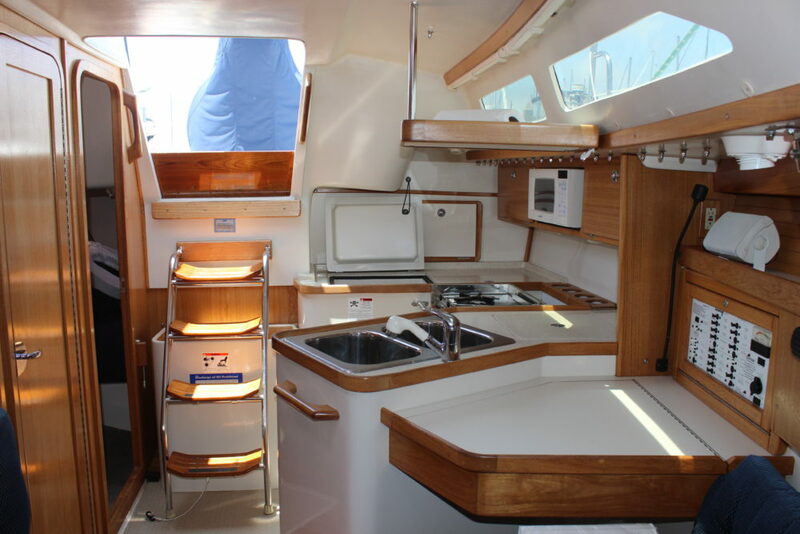 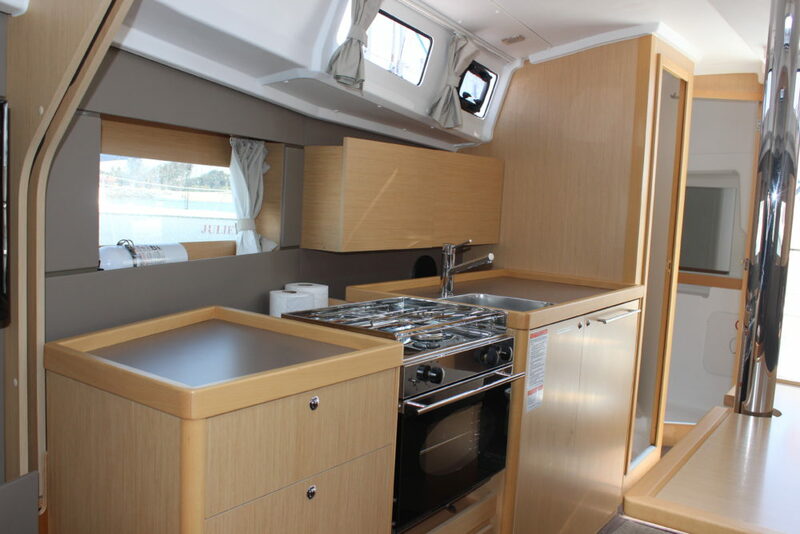 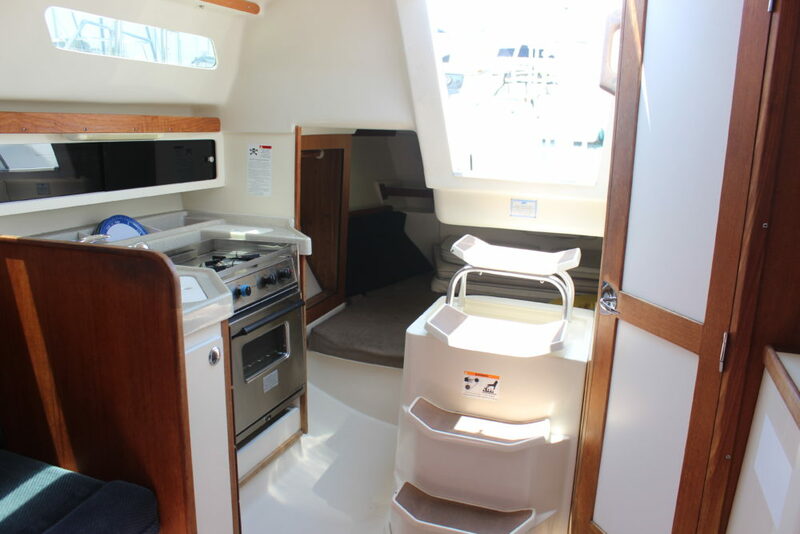 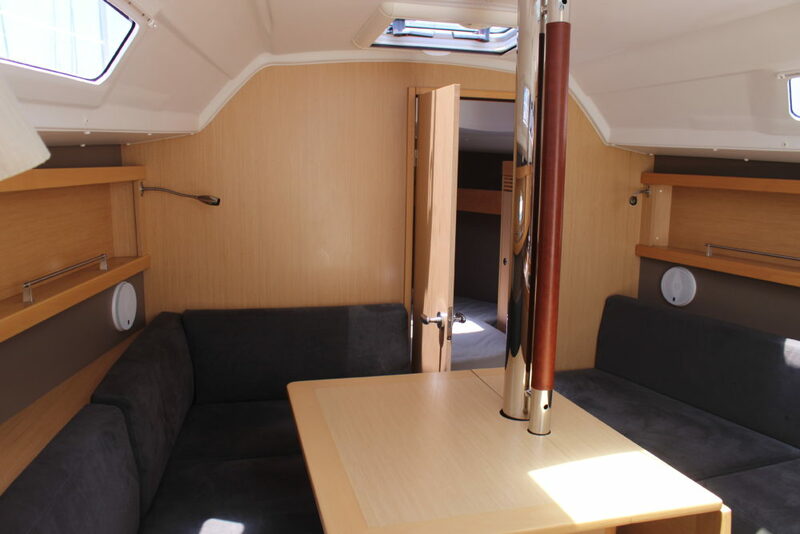 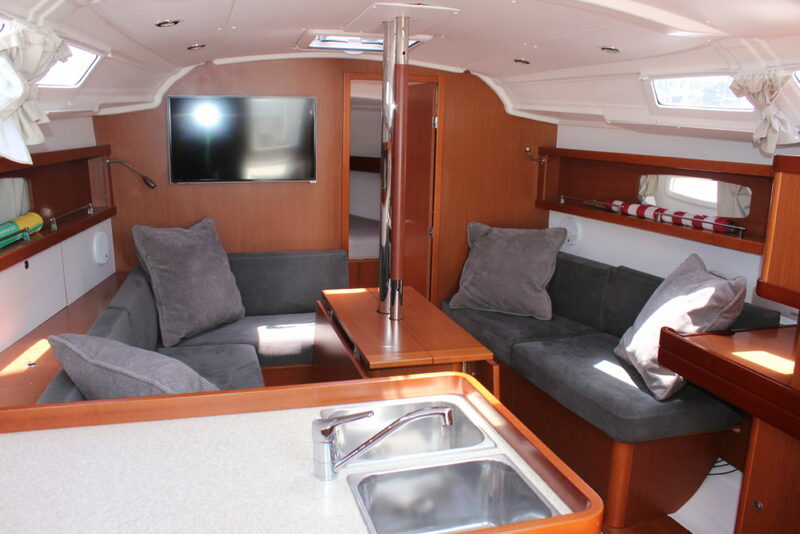 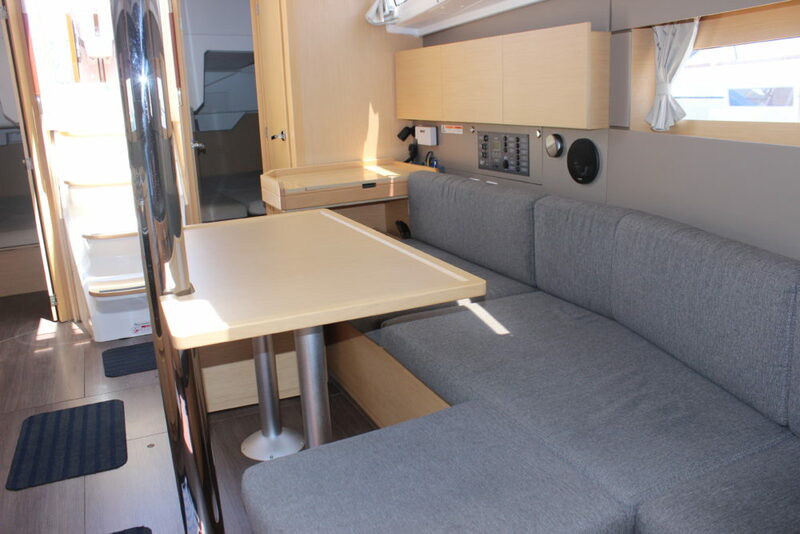 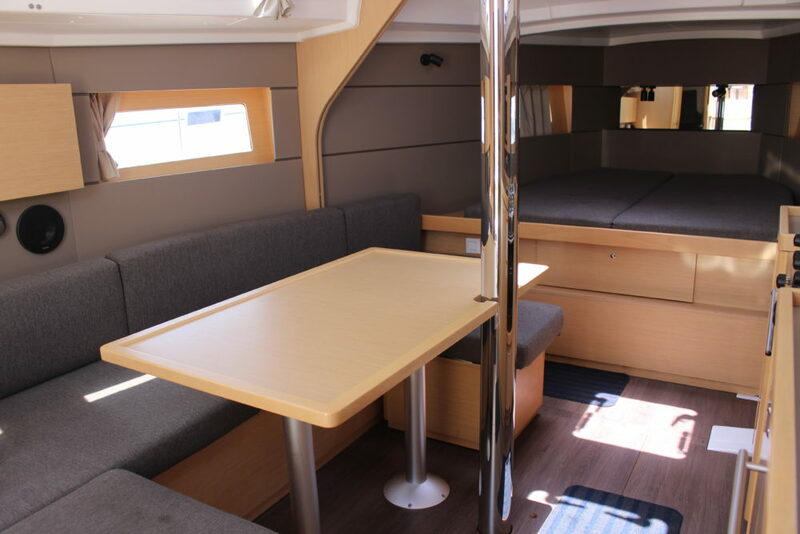 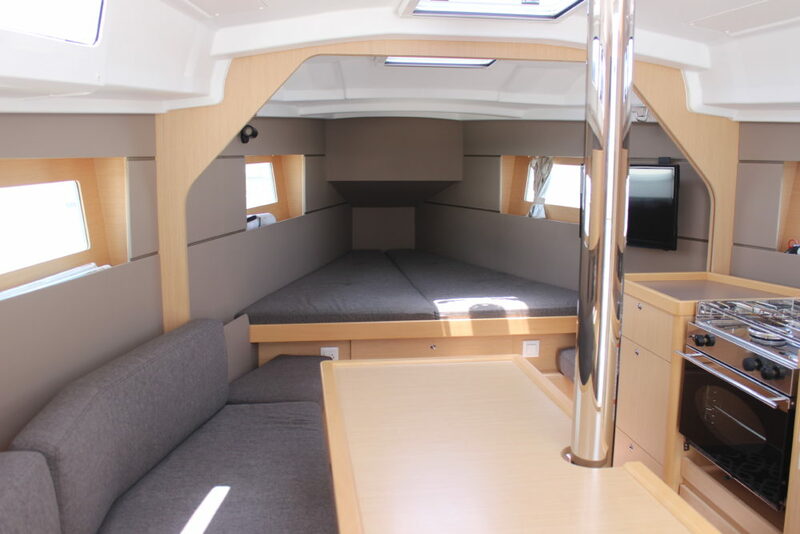 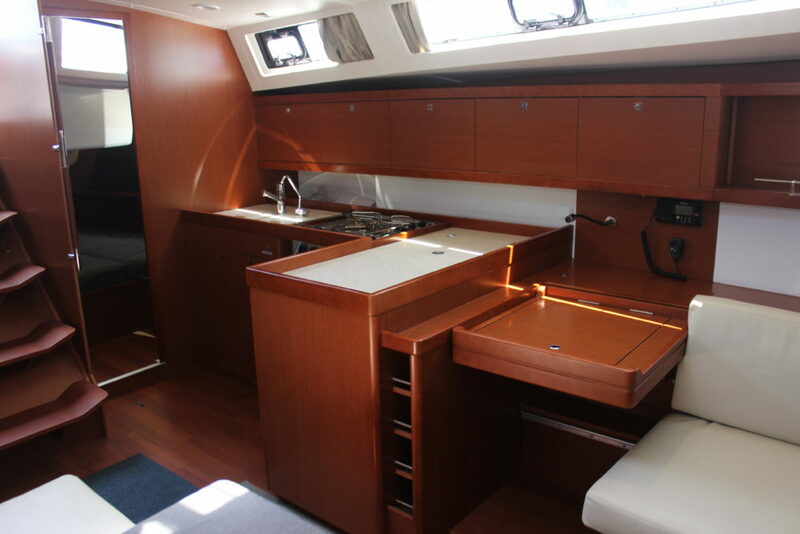 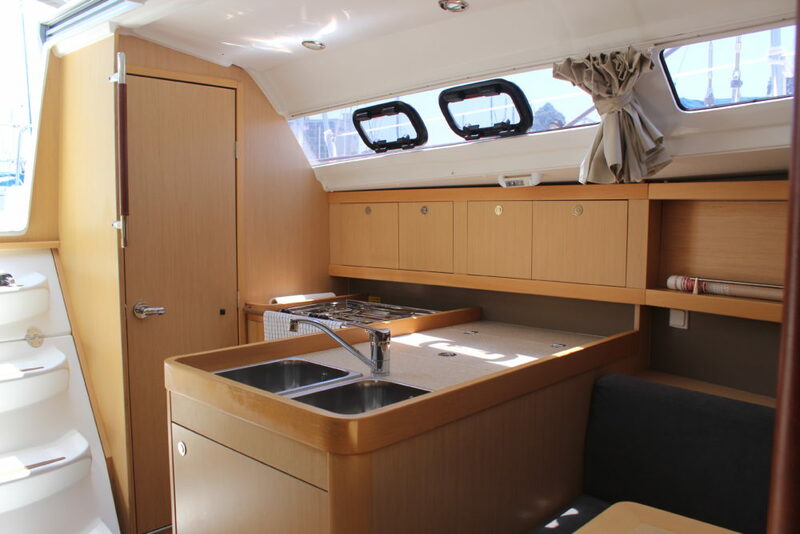 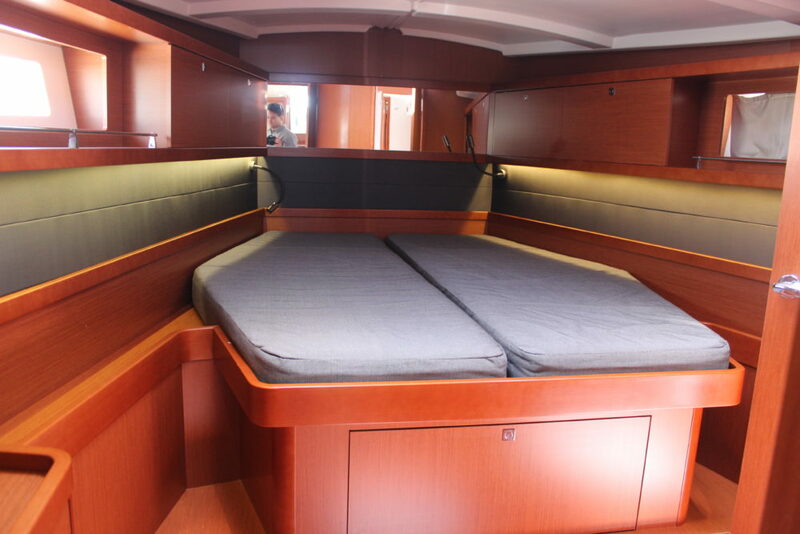 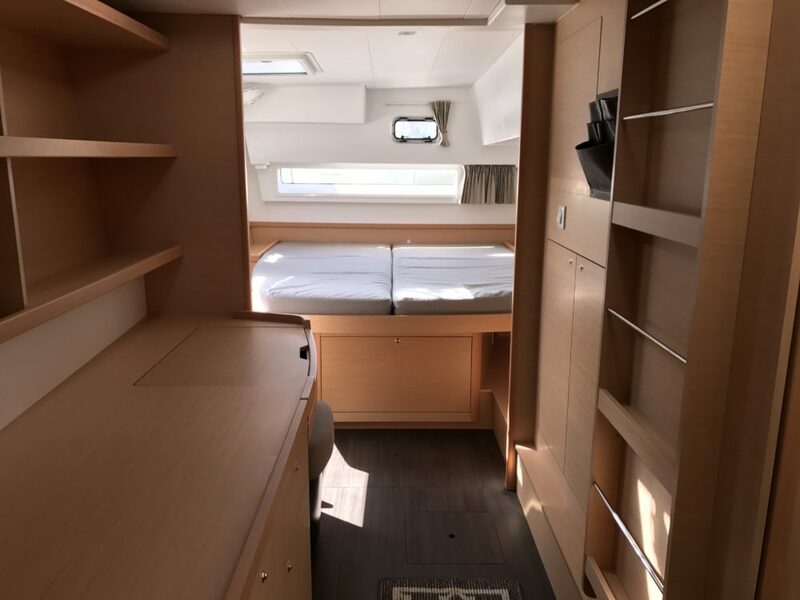 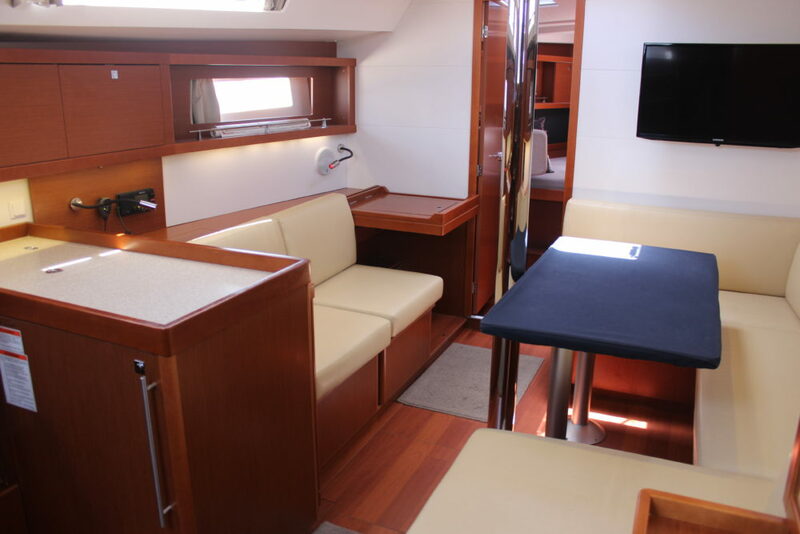 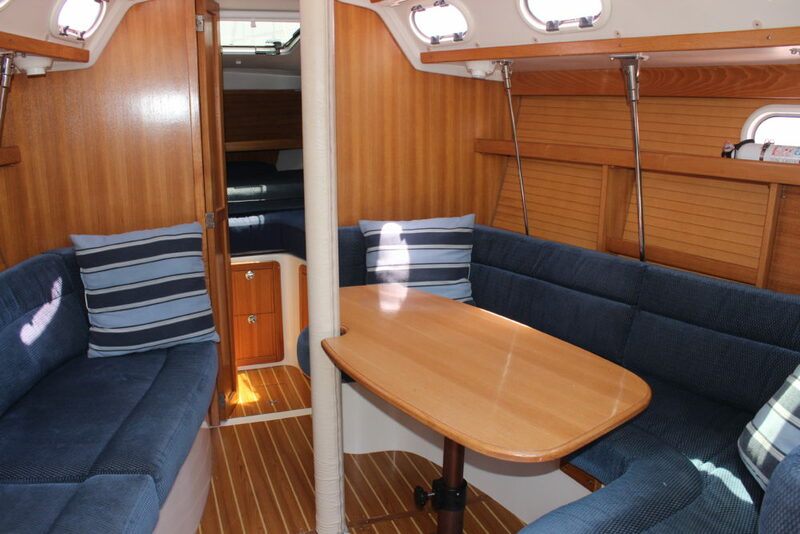 I’m impressed with the fleet of Beneteau’s they offer and how well maintained they are. 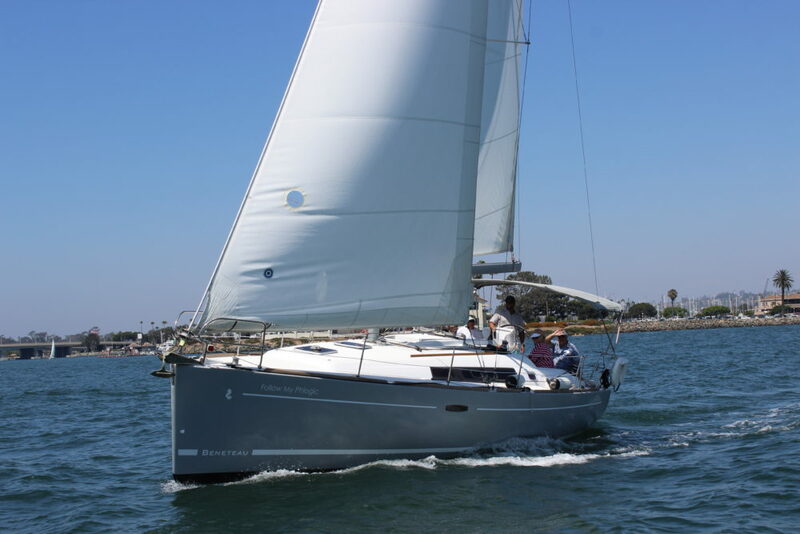 My friend is a member and when my membership at another place ended I switched to Harbor Sailboats. 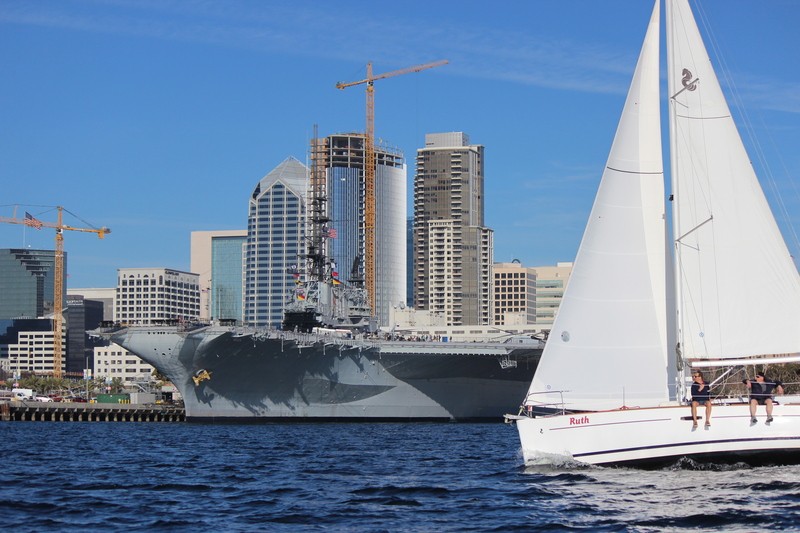 Took 101 and 103 both with Steve . 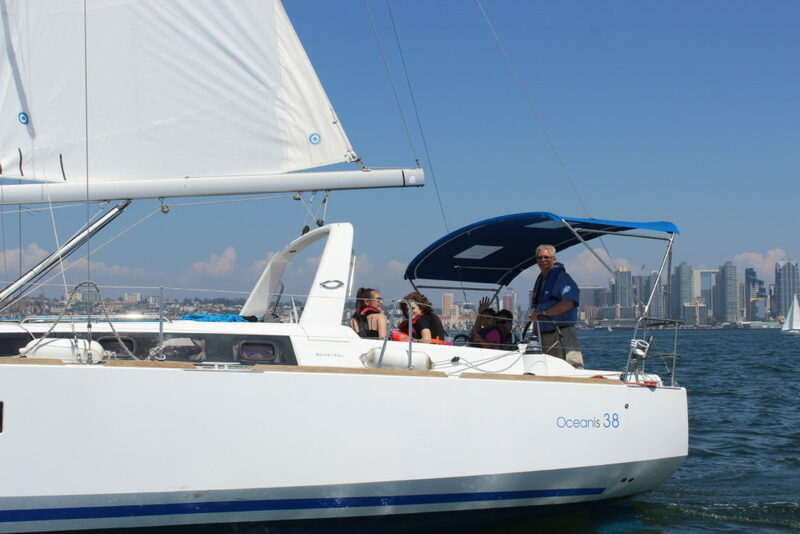 He is a great instructor ! 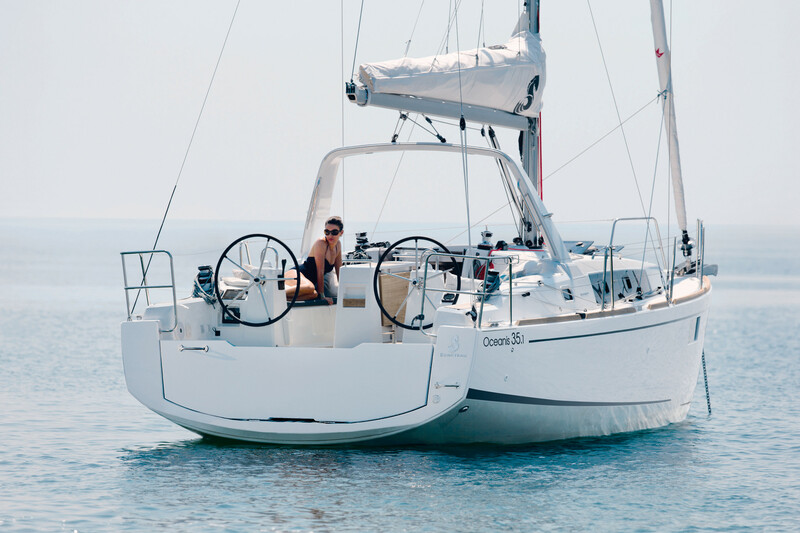 Both patient and not condescending. 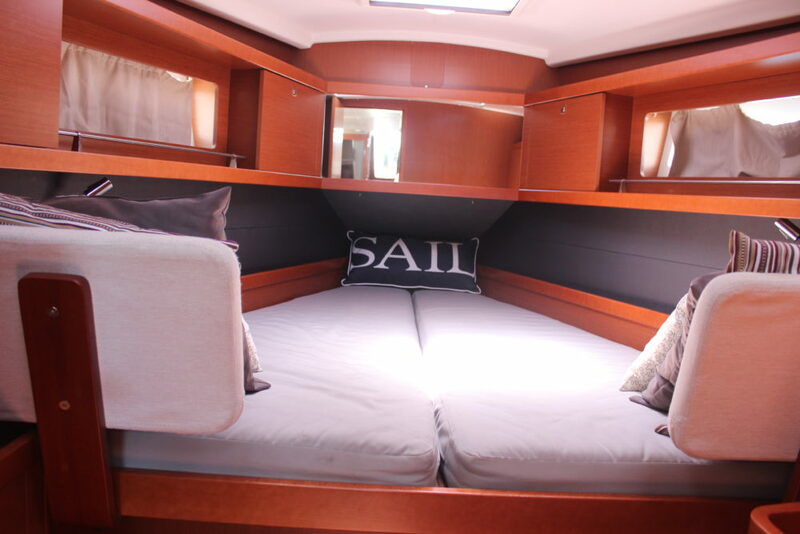 The whole crew is incredibly welcoming and hard working. 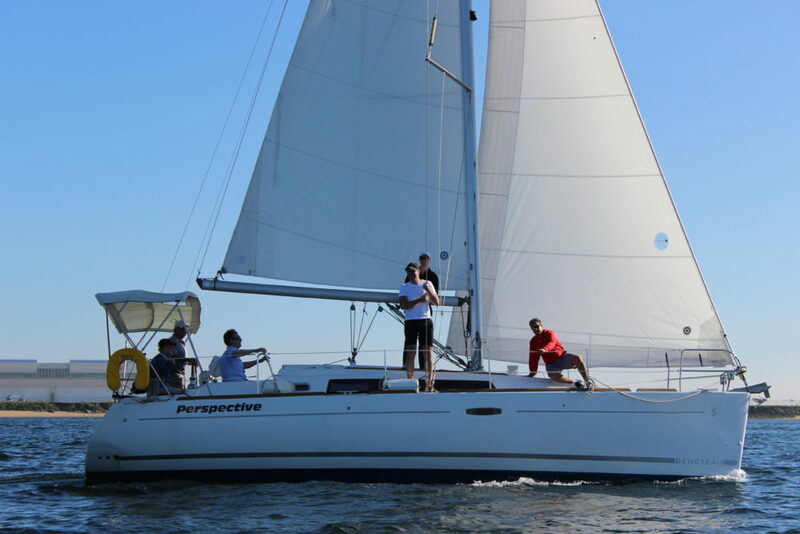 I have a momentous time every time I rent and learn from this crew. 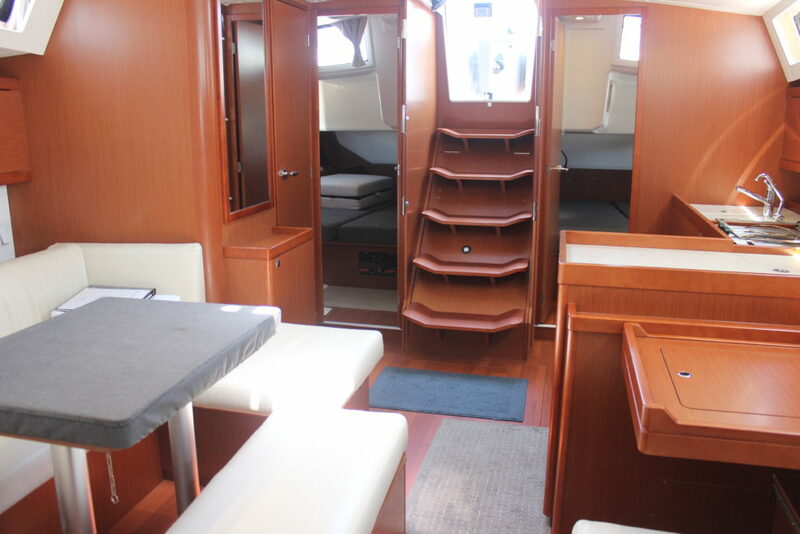 Thanks Steve and Bri you da best! 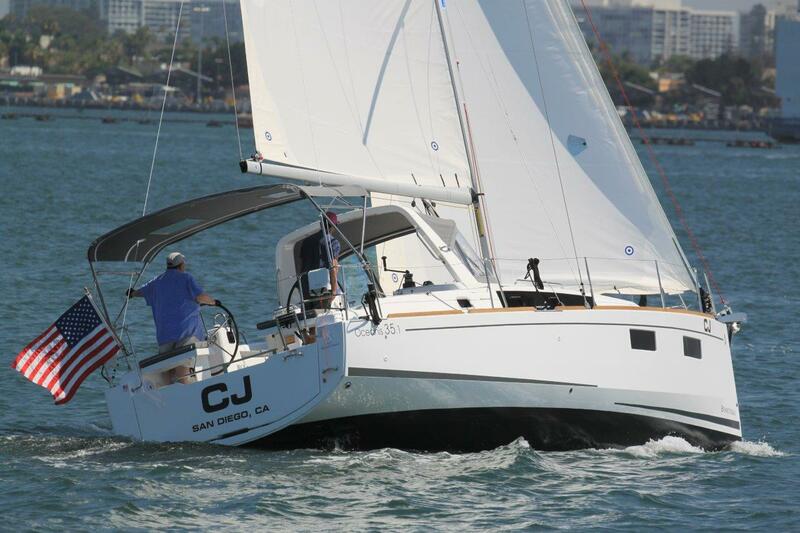 For those who enjoy quality and a professional atmosphere, Harbor Sailboats is the right club for you. 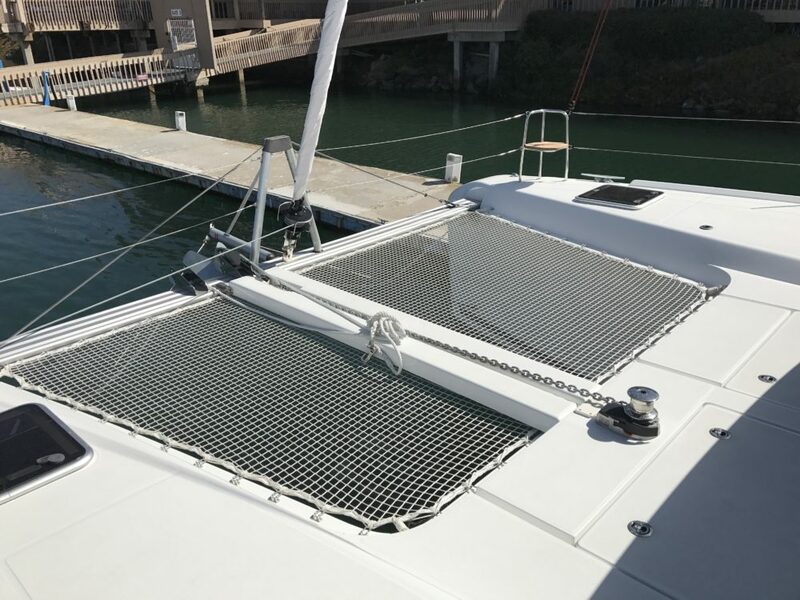 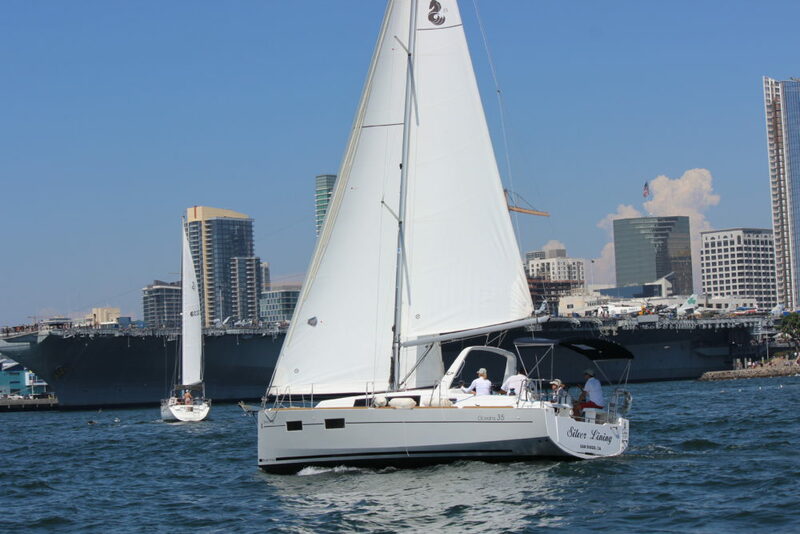 San Diego is a one of a kind sailing playground with protected water, sunny skies, consistent breeze and you can enjoy all this without the cost of owning a sailboat. 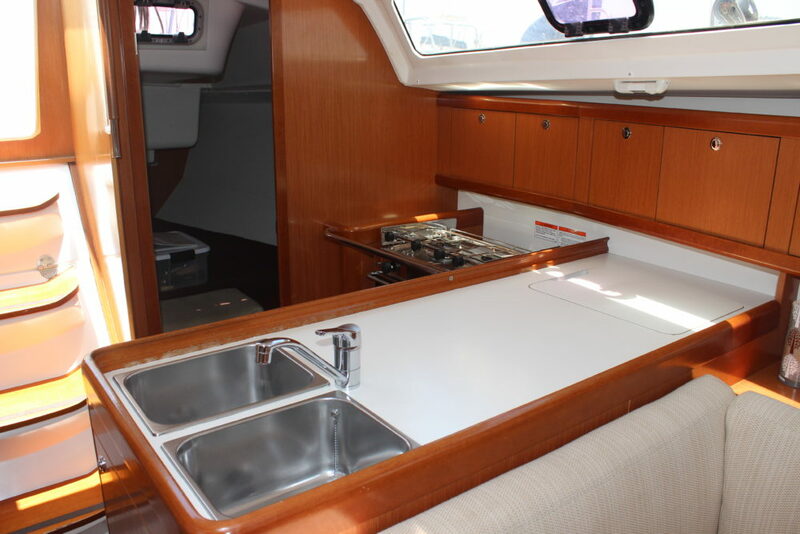 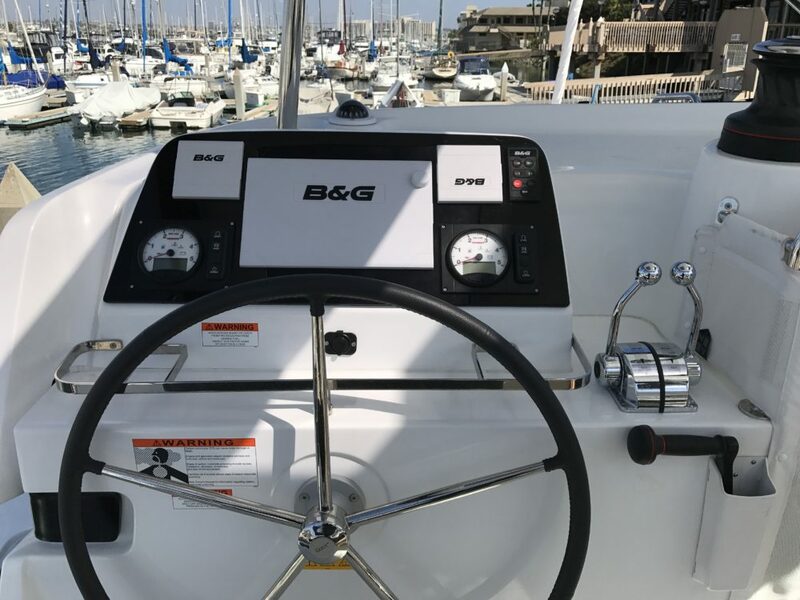 Allow us to teach you proper seamanship while you spend the day on a new boat that you know will be well maintained, clean, and ready for you to create unforgettable family memories. 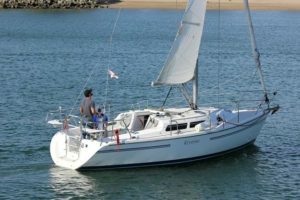 Several different membership programs allow for all sailors and all budgets to get on the water and accomplish the dream that many can not. 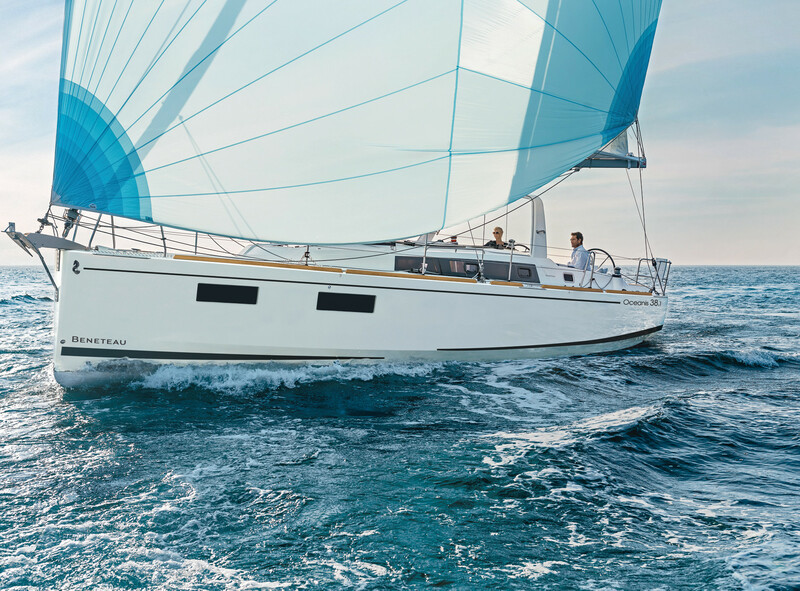 When the time is right, Harbor Sailboats can also assist in a boat purchase for either a new Beneteau Yacht or a used boat through our licensed yacht sales department. 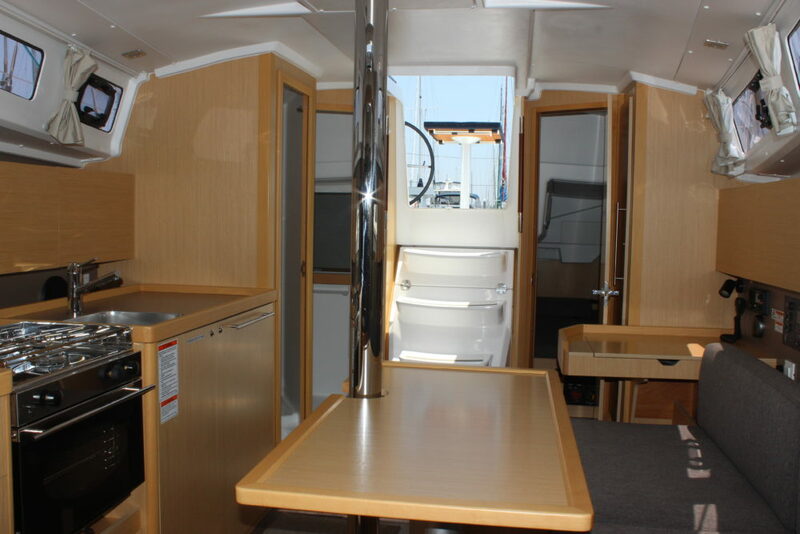 Come tour the facility 7 days a week and let us show you the Harbor Sailboats difference. 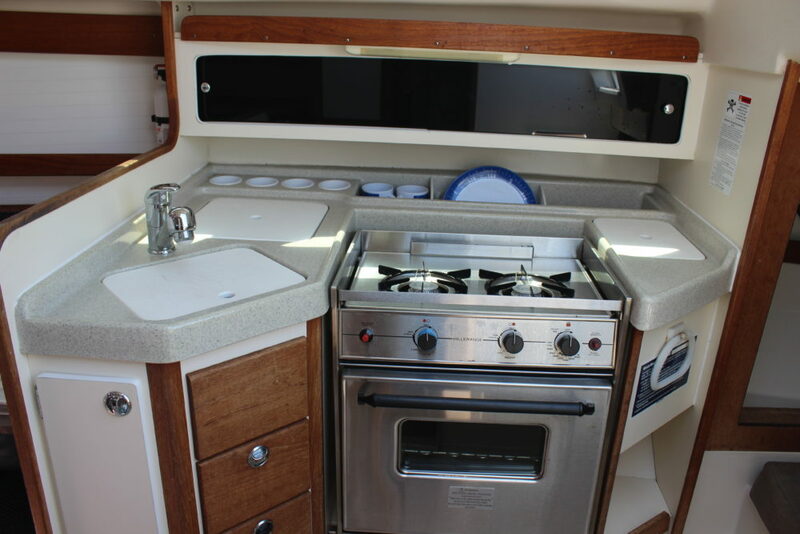 Family owned and operated, established in 1969.